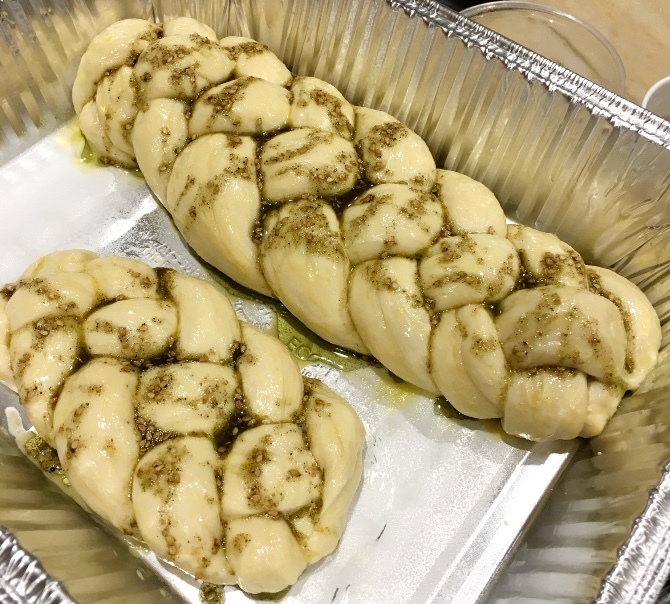 This month’s challah bake had a bit of a twist. 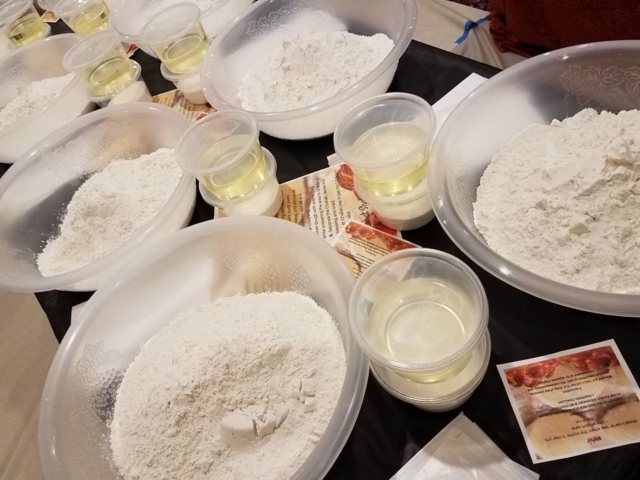 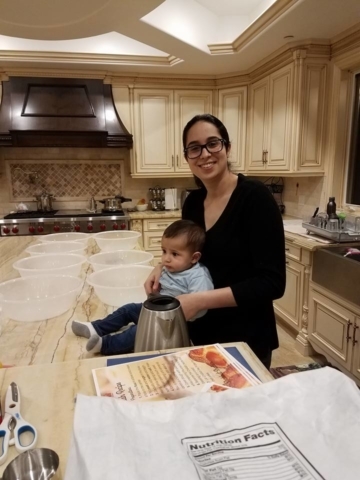 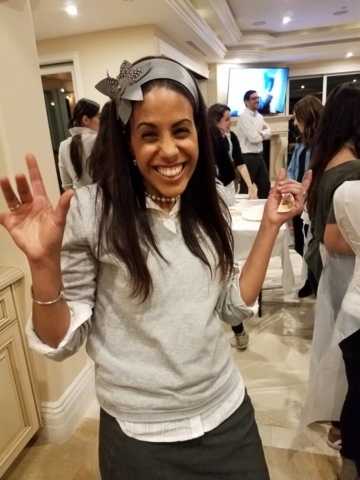 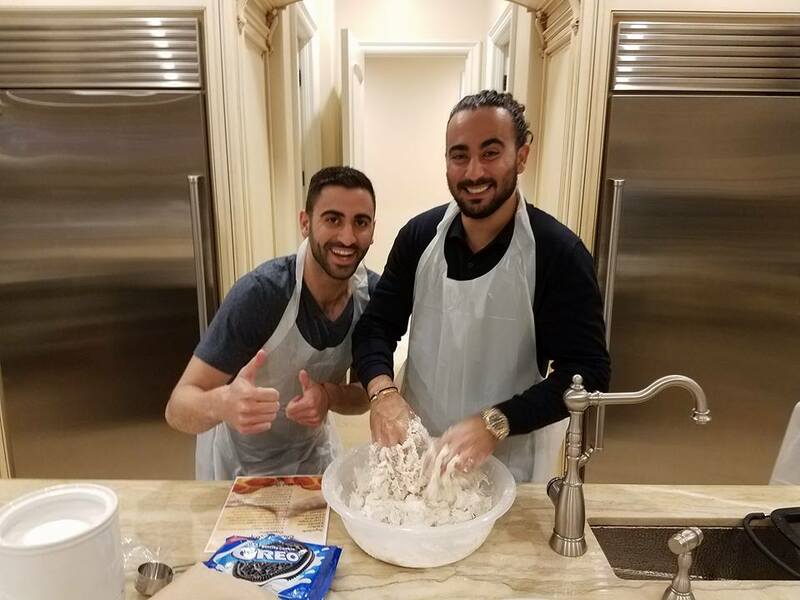 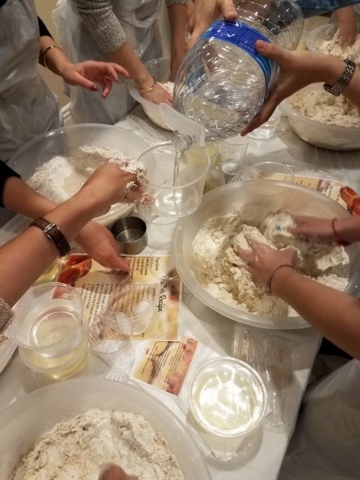 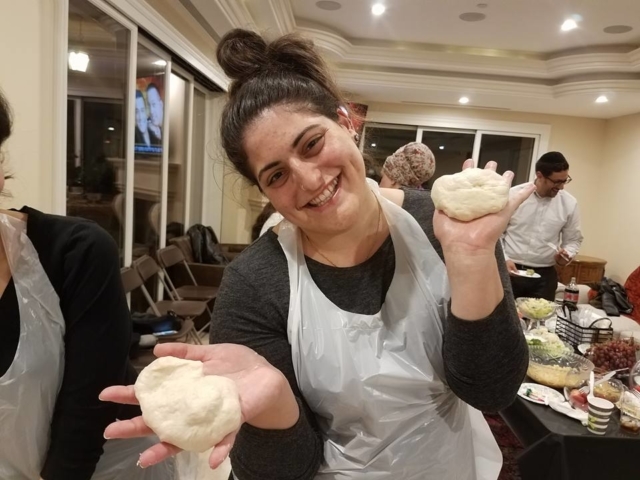 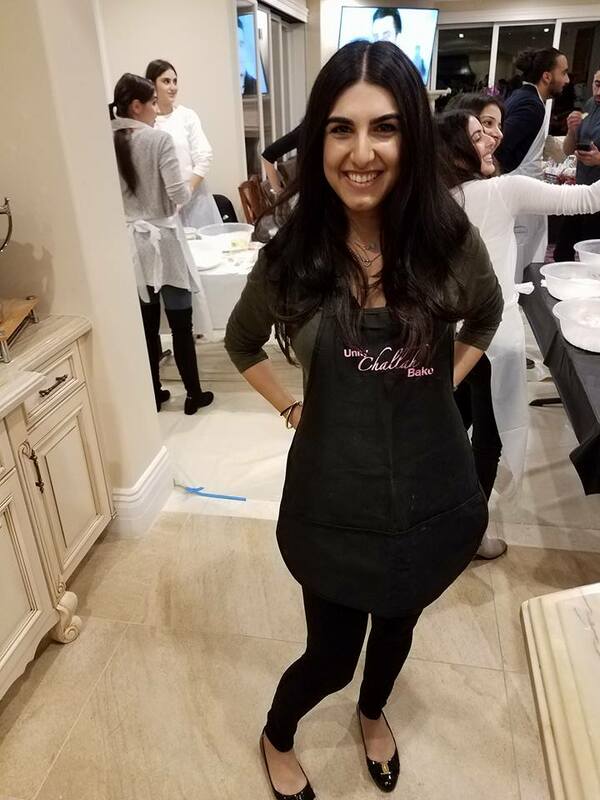 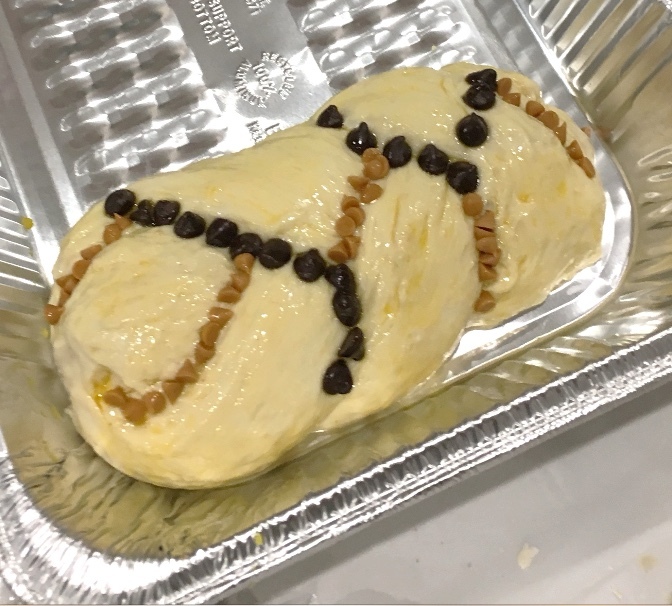 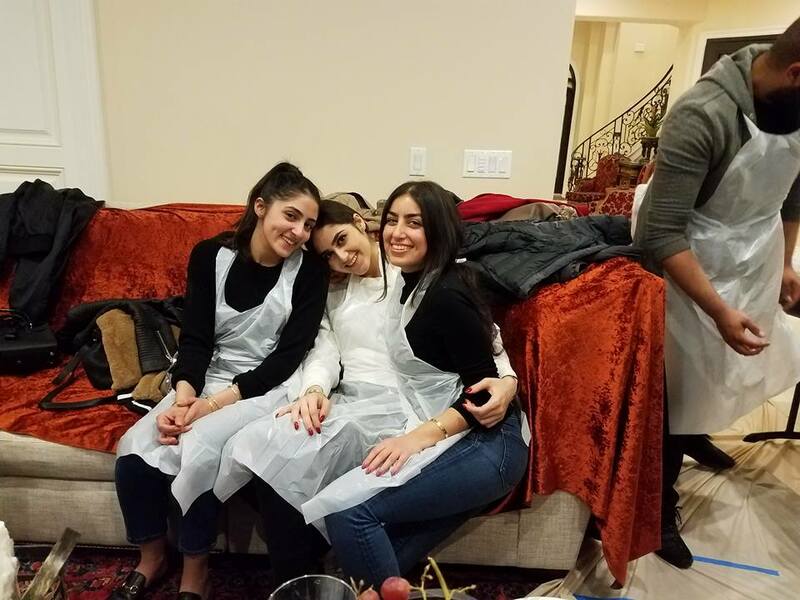 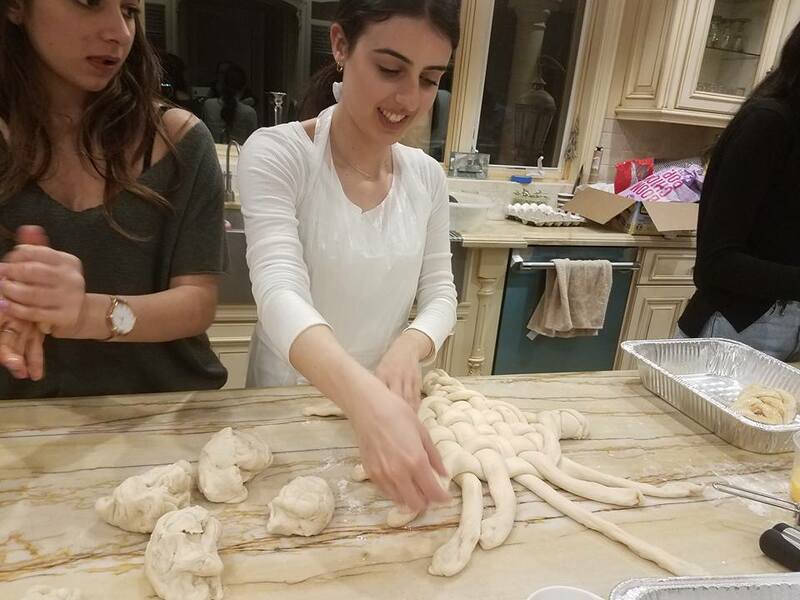 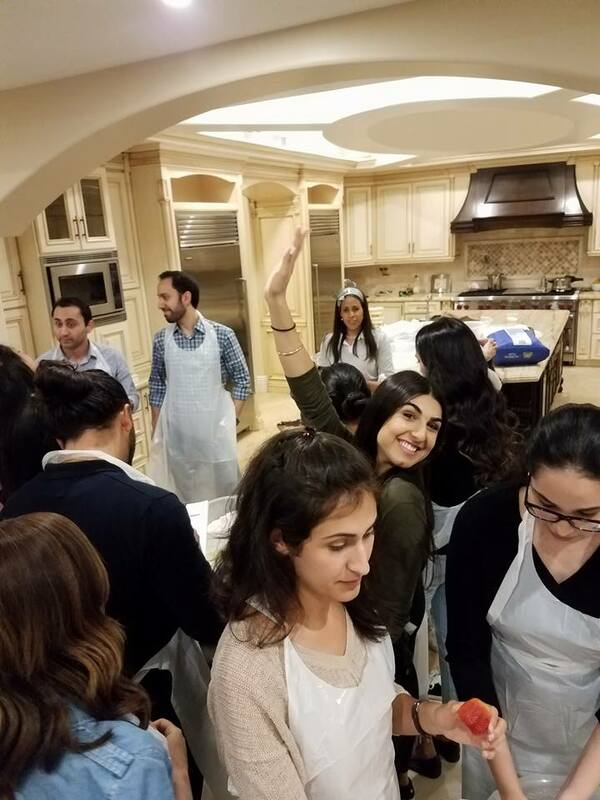 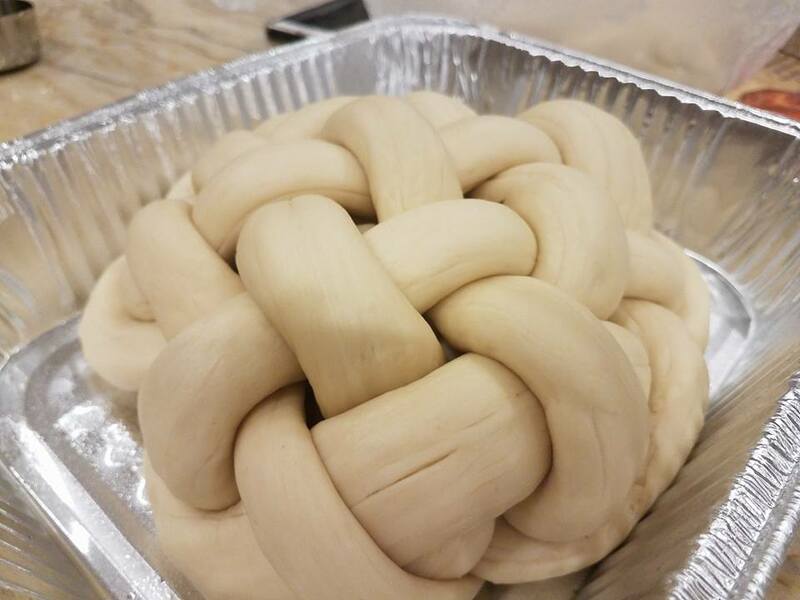 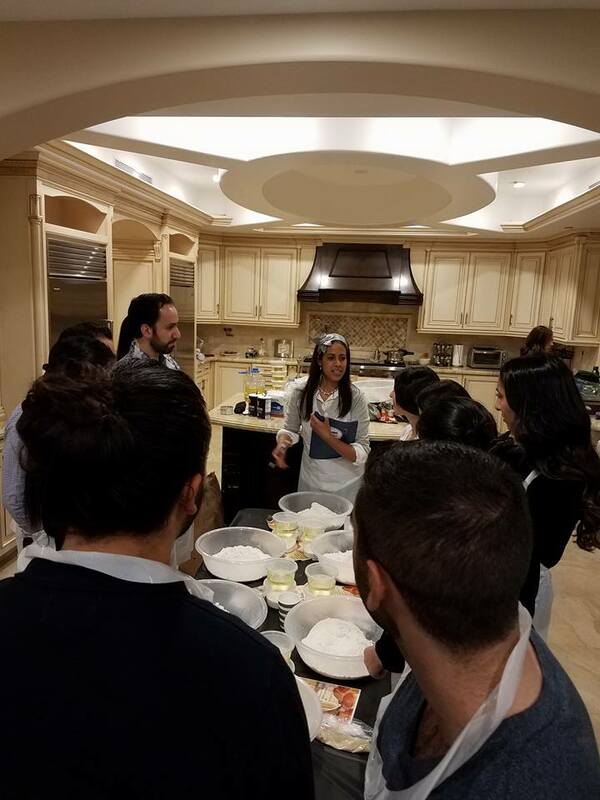 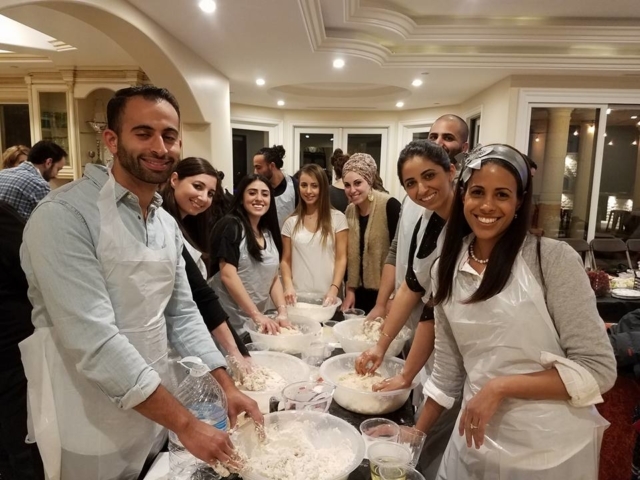 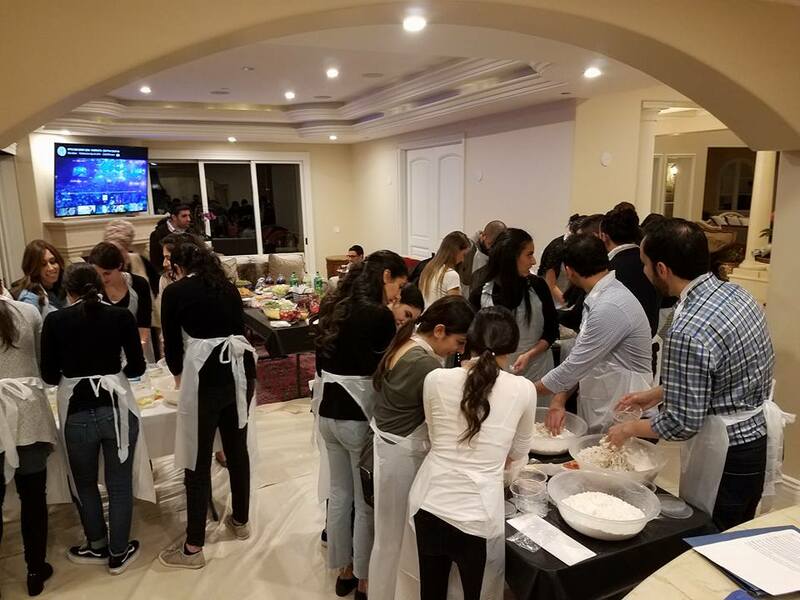 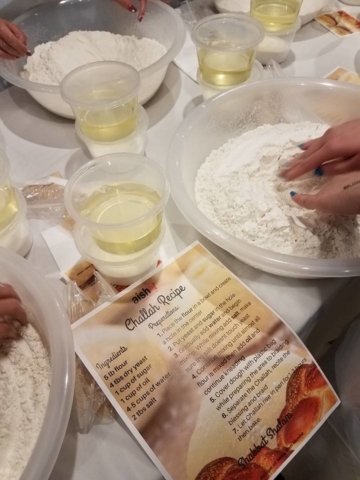 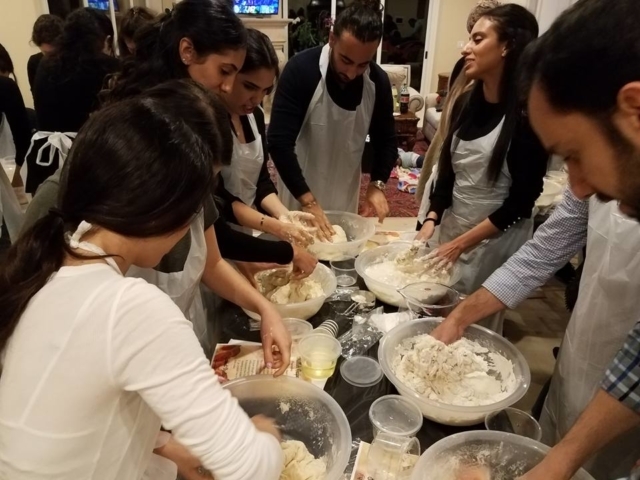 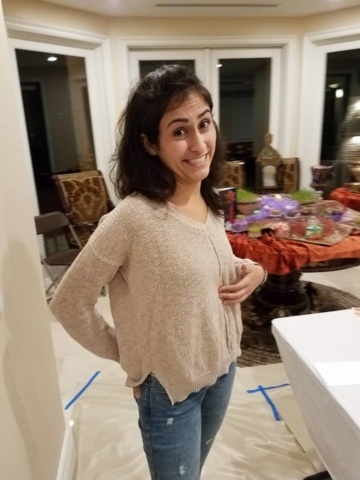 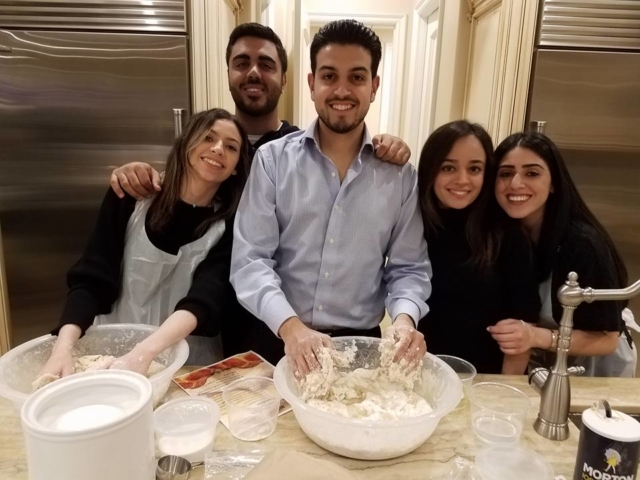 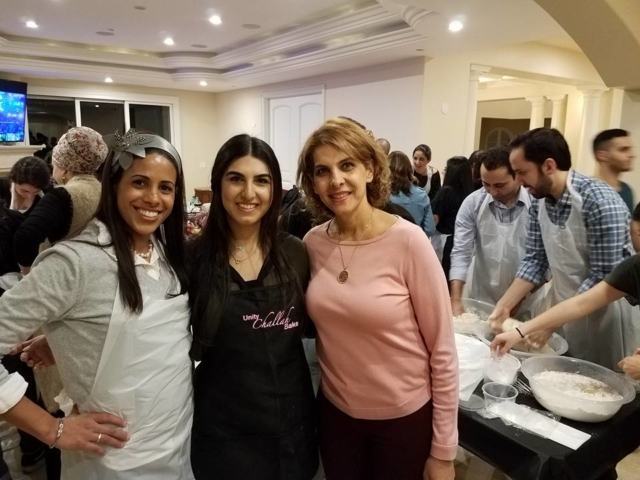 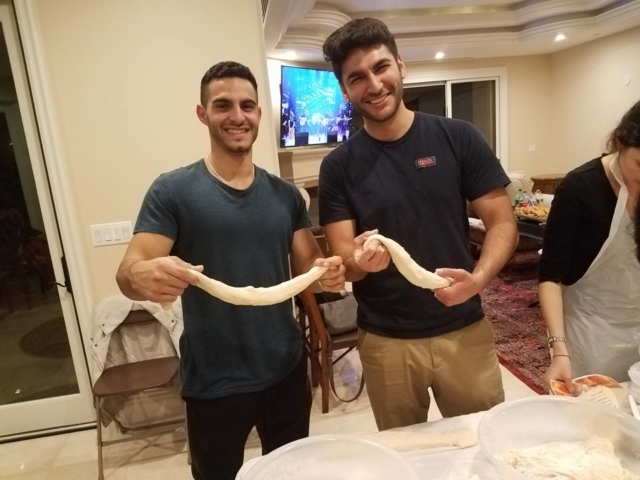 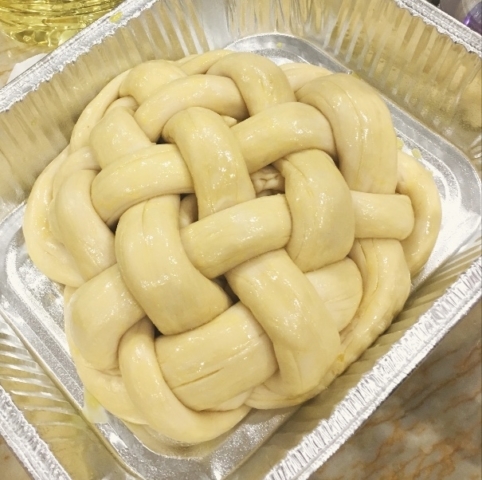 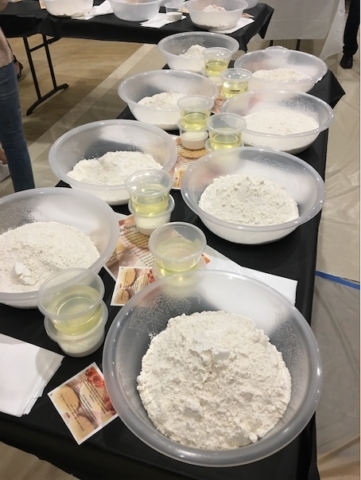 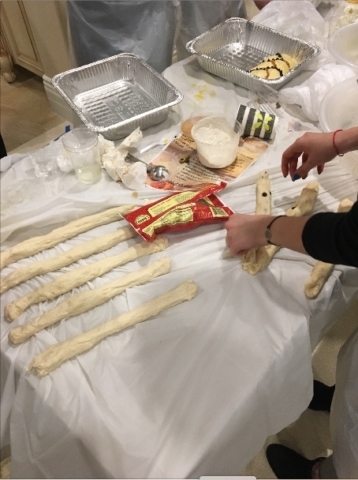 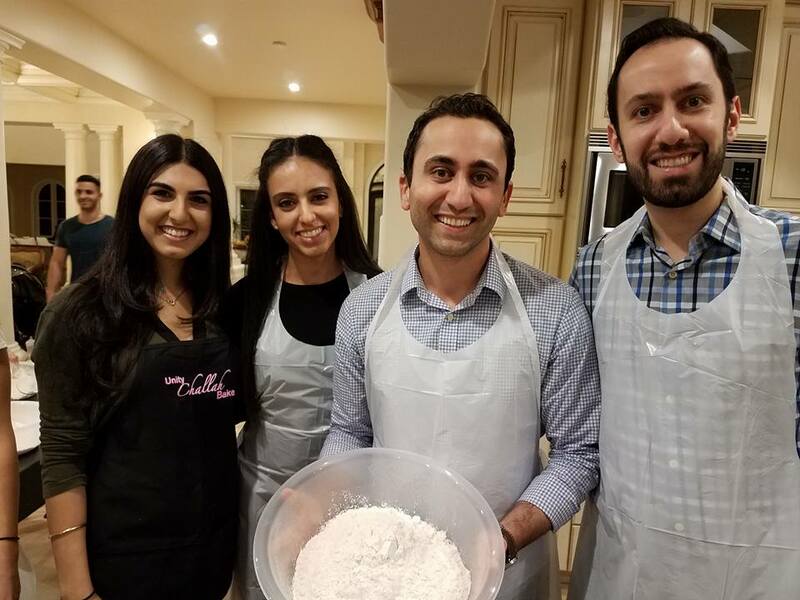 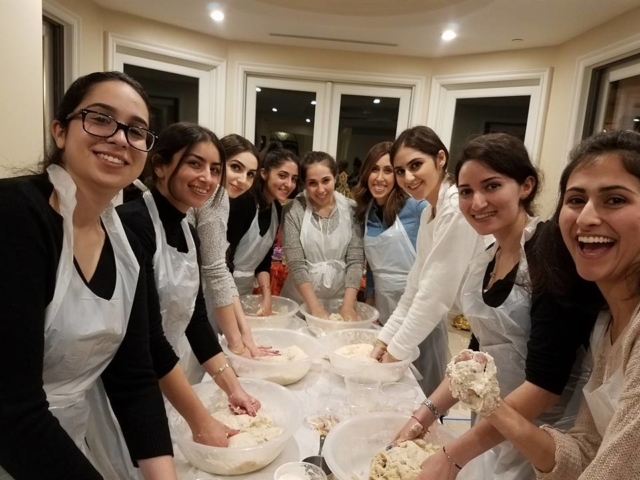 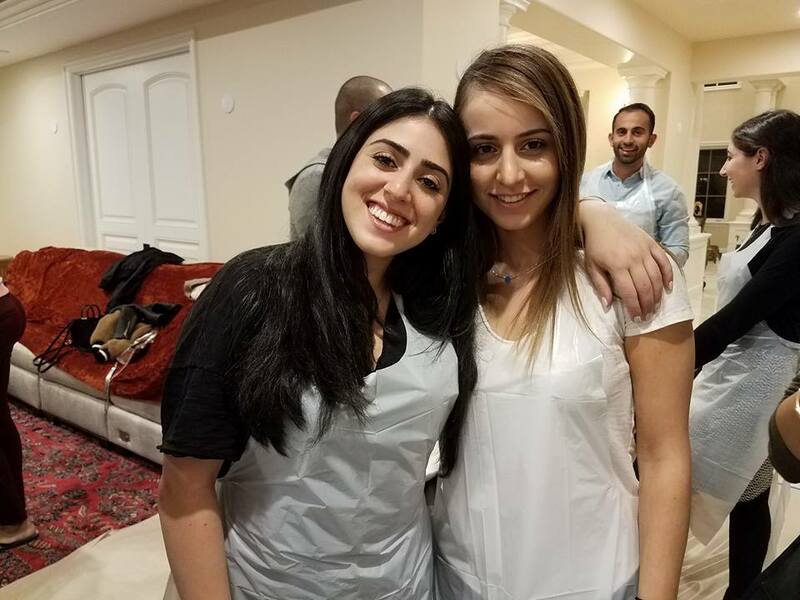 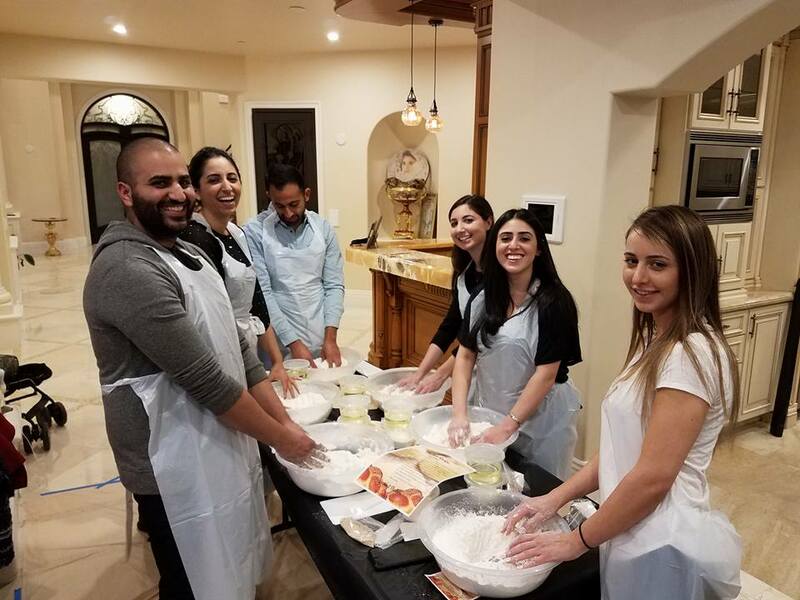 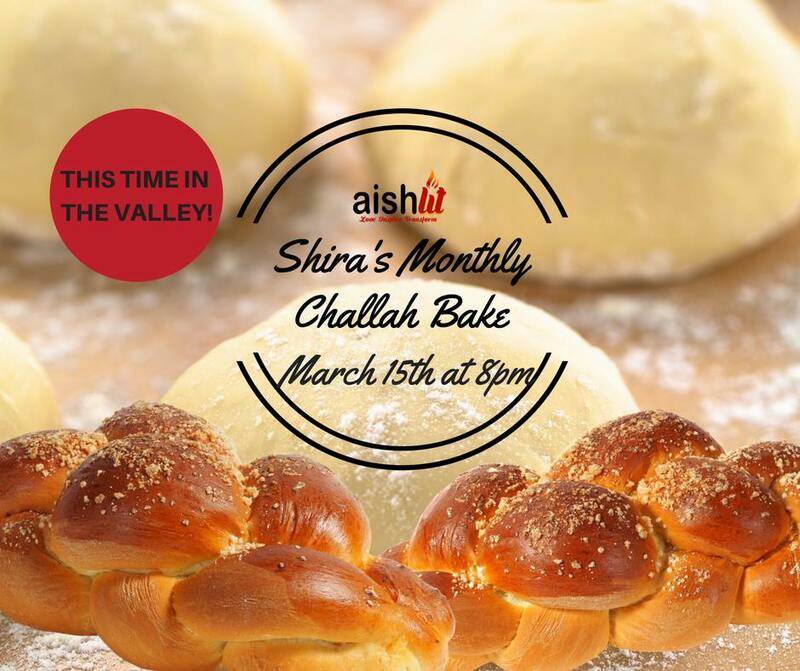 For the first time ever the AishLIT challah bake took place in the valley. 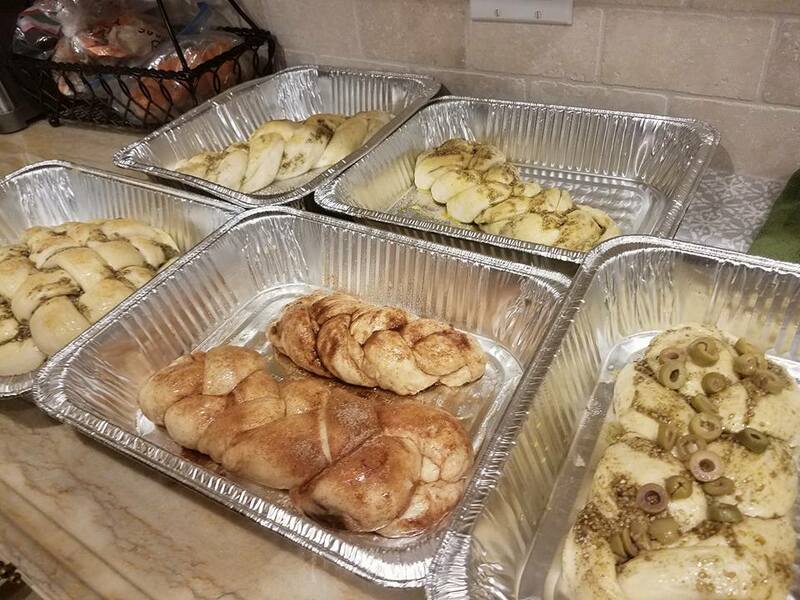 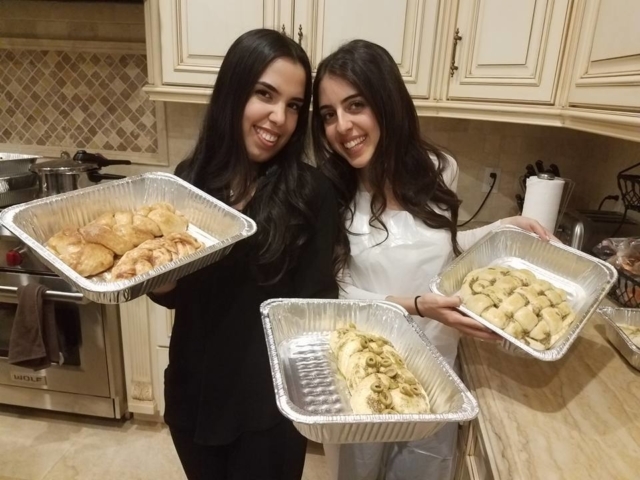 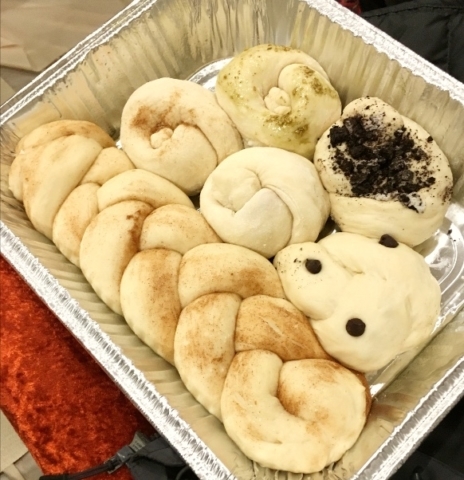 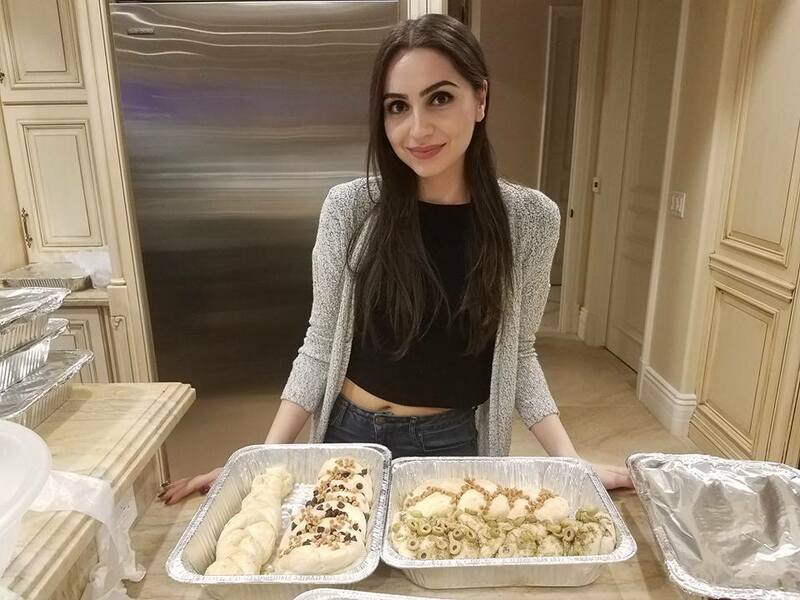 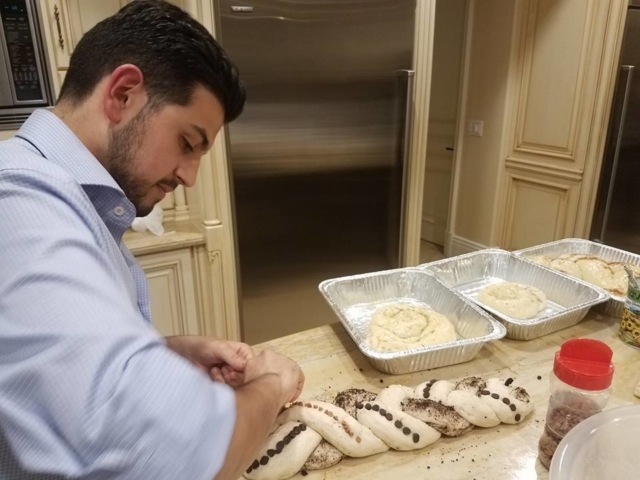 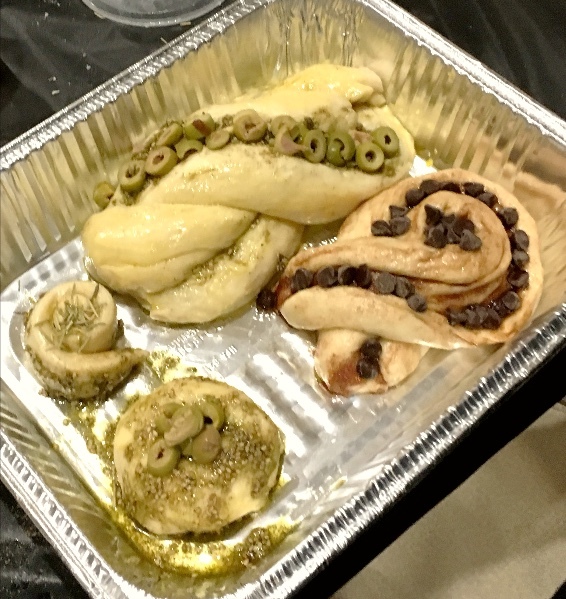 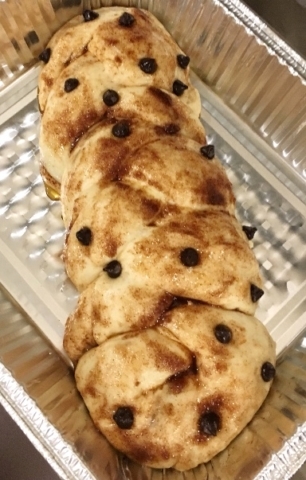 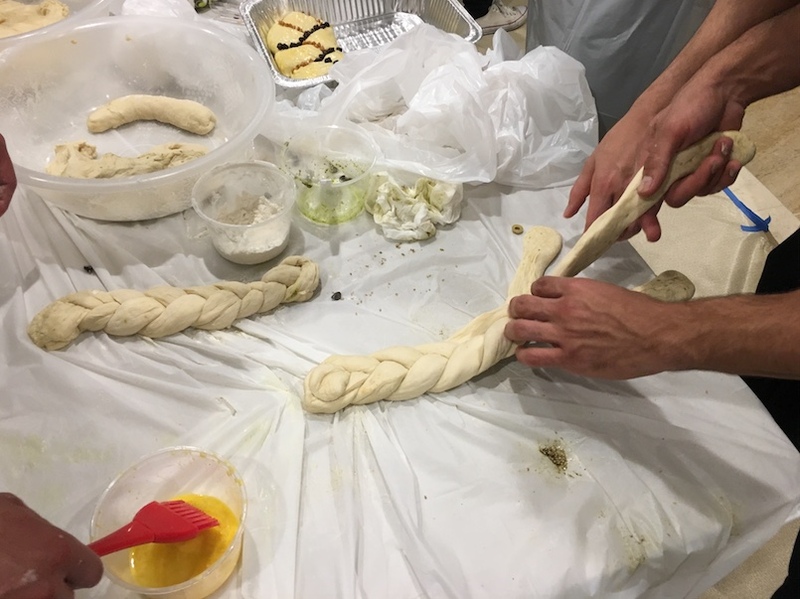 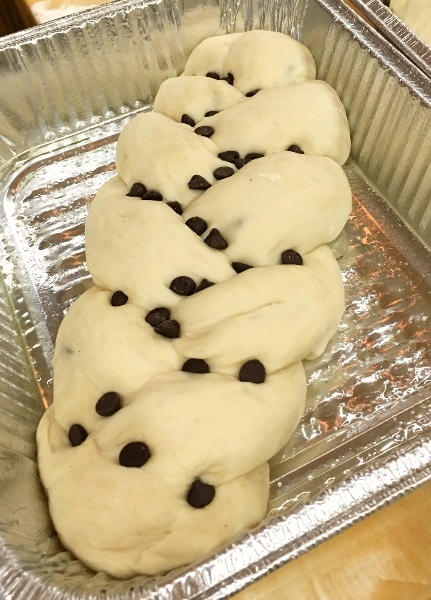 Offering both girls and boys the opportunity to bake amazing challah with great toppings like chocolate chips, zatar and oil, and garlic pesto. 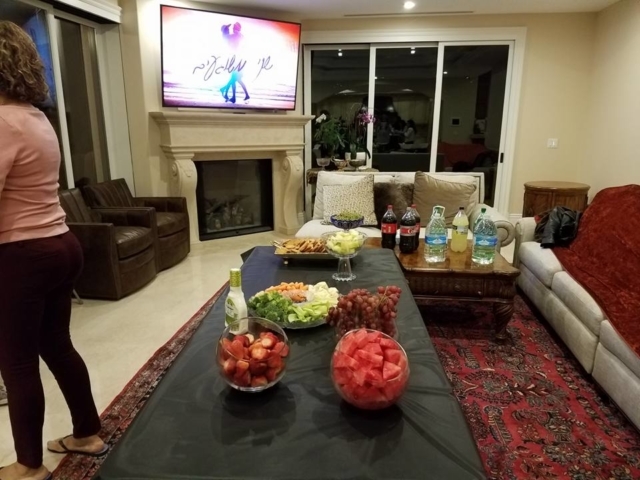 All while enjoying delicious sushi, snacks, fruit, and desserts. The proof is in the pictures.